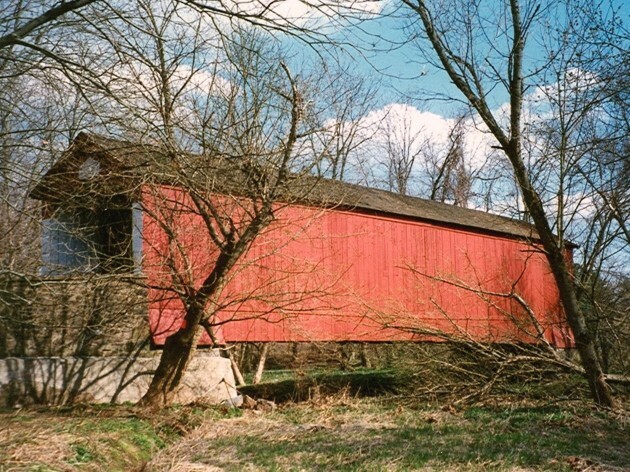 The Van Sant Covered Bridge over Pidcock Creek is located on Covered Bridge Road between Lurgan and Pidcock Creek roads. 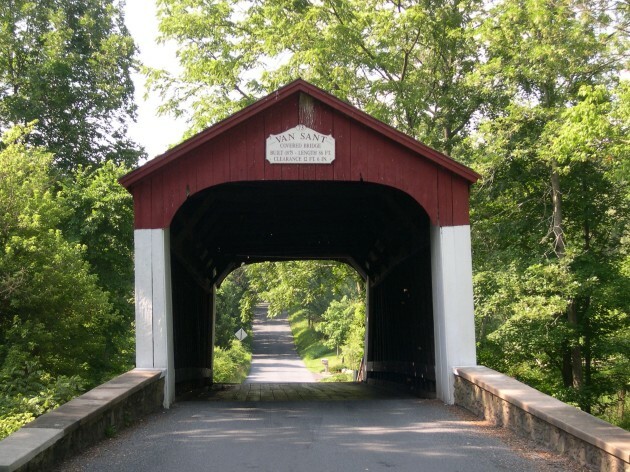 It is the only covered bridge remaining in Solebury Township. 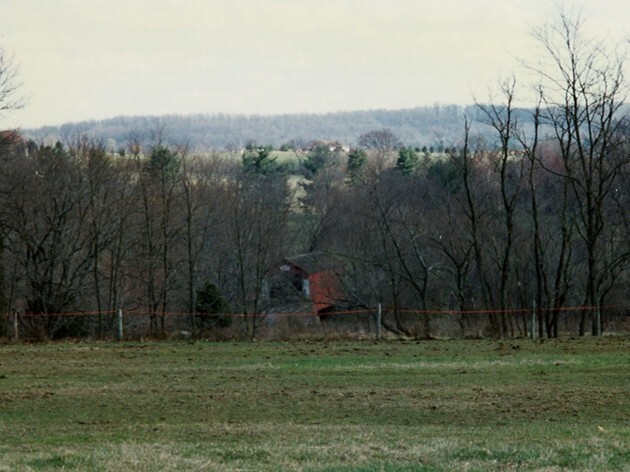 It was originally built in 1875 and is 86 feet long. 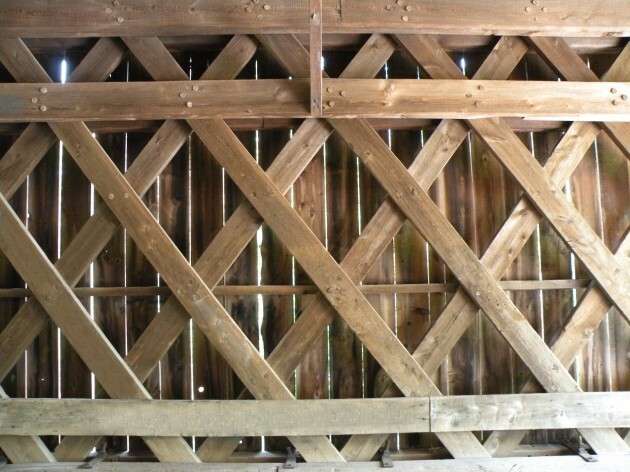 It is a Town truss bridge, built with overlapping and connected triangles that distribute weight equally over the length of the span. 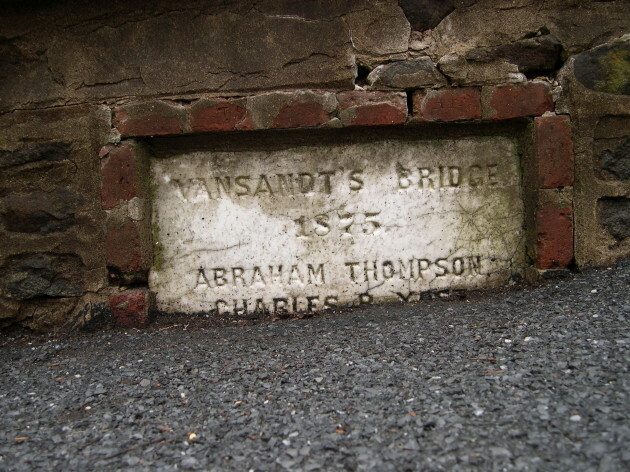 The bridge was given nation recognition in 1980.